How can I connect my PayPal account to start receiving payments for my reported sales? 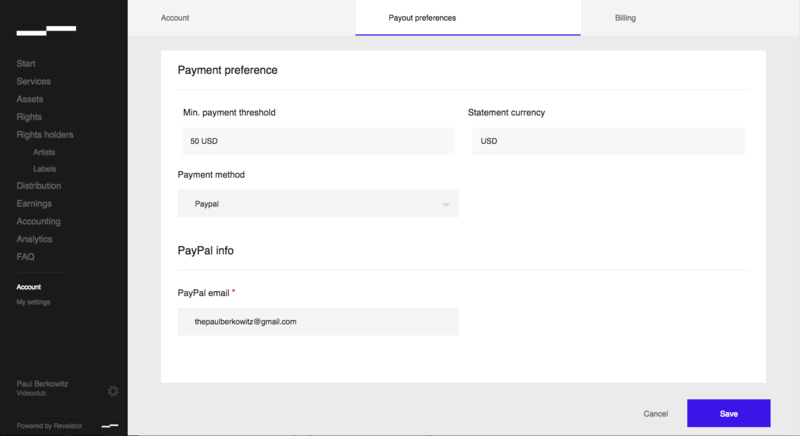 In your Account settings, enter your PayPal information under payout preference. Just click on Account from the main menu. You then click on the tab Payout Preference and enter your information on the second half of the page. Attached is a screen shot to help you.